Why Give?/Ways to Give - Hope Community Resources, Inc.
All of us want to live in our own homes and enjoy the independence that comes with doing so. At Hope, we believe everyone should have that opportunity. Gifts like yours are instrumental in helping us pay for emergency needs, housing, repairs, and furniture. Communities of friends and loved ones have an impact on our lives. Help make sure all Alaskans continue to have the opportunity to be part of a community. 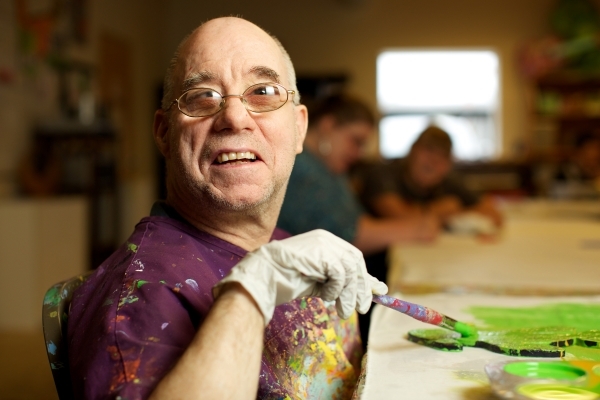 Hope offers a wide variety of programs that encourage community participation. We do this, in part, with donated funds. We are planning for a future that is not dependent on variable state and federal funding. 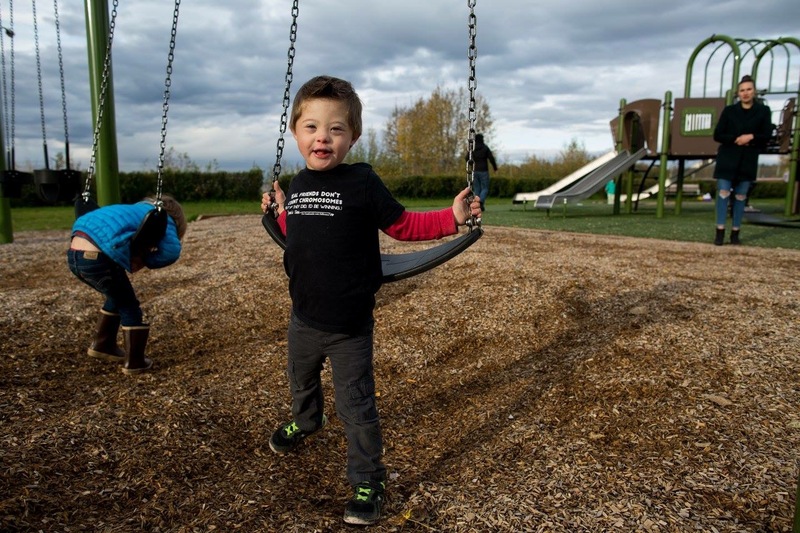 Donations to our endowment fund and capital projects will ensure all the individuals who choose our supports have a bright, safe and secure future. 100% of your contribution remains in Alaska, with the option to designate your gifts to a specific region in the state. If you’d like to make an immediate impact on the lives of those who choose Hope’s supports, you can make a gift to the agency in the form of cash, check or credit card. You can also become a monthly donor if you’d like to make a long-term commitment with manageable payments. To make a quick donation in support of our programs to the Donate Today page. If you'd like to give to a specific program or fund, visit our Funds & Causes page. Hope hosts several events each year that rely on business and community participation to be successful. Opportunities to participate as a sponsor or an attendee at our various events can be found on our Events page. Sign up at amazonsmile.com or Fred Meyer Community Rewards and designate Hope as your charity of choice. Hope will receive donations based on your purchases. If you’re an Alaska resident you can donate to Hope when filing your Permanent Fund Dividend applications through the optional charitable giving program, Pick.Click.Give. In-kind gifts are typically products or merchandise that the agency can use for a specific purpose at the time of the donation or solicitation. We request that, before dropping off a gift of in-kind, you contact the Public Relations and Resource Development office at developmentoffice@hopealaska.org or 907-433-4914 to confirm that Hope can honor your generosity and use the item in the manner in which it was intended. Donors can impact the endowment fund and help secure Hope’s future by making contributions of cash, appreciated securities, stock and/or real estate, tangible personal property, and more. Learn more about becoming a member of the Heart of Hope Donor Wall. Donors can make a planned gift, which can include a bequest through a will, annuities and trusts, retirement plans, and life insurance plans. Please contact the Public Relations and Resource Development office at developmentoffice@hopealaska.org or call 907-433-4910 for more information on any of these giving options. *In order to remain true to its mission, Hope abides by a gift acceptance policy, which is available for review if you are considering a gift, but are uncertain of Hope’s ability to accept it.